Concealer is mostly believed to be used only on the under eye area and this not true all the time. As a concealer hides all blemishes, pimples and any sort of patches that make your skin look dull and unflattering, you can use it on every problem zone of your face. Depending on the type of concealer the usage varies. 1. Around the Brow – Concealer on both sides (above and below) of your eyebrow highlights the shape of the brows and gives a definition to your eye zone. In this case, the concealer acts as a highlighter and anti-blemish product to your eyebrows. 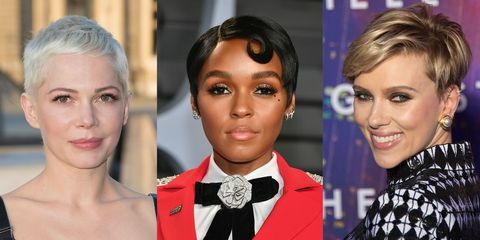 If you wish to highlight the eyebrow shape then use a concealer that is two shades lighter than your complexion and for only hiding your blemish choose the concealer one shade lighter than your complexion. For both purposes, you have to mix up these two concealers. 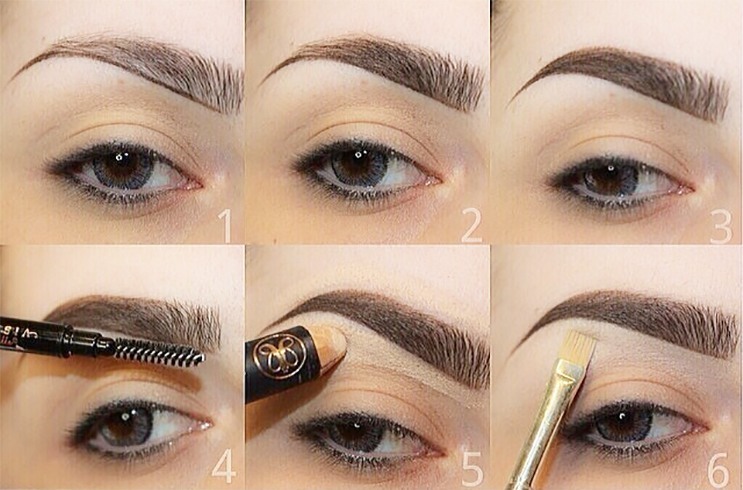 Usage – Shape, fill in your eyebrow, and use foundation as your base first. Then apply the eyeliner from the underneath of the starting point of your brow line. While blending it (concealer) into the skin, move it downwards and mingle it with eyeshadows for a natural transitional effect. To finish off, pat a little amount of powder and brush smoothly to blend everything in an even way. 2. 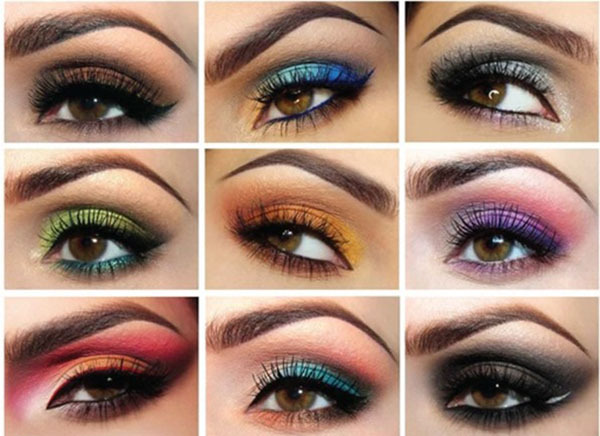 Under the Eye – If you have dark circles then concealing is necessary for a flawless look. You need concealing in the corner of your eyes as well. Usage – Take a concealer that is one or two tones lighter than your usual concealer( the one you use for the face). The under eye zone needs to be hydrated enough for the makeup. So, women with dry skin can either apply moisturizer beforehand or use a night cream for eyes every day. Those who have oily skin can apply eyeshadow primer at least a few hours prior to applying the concealer as the base to hold it together and add a little shiny texture. 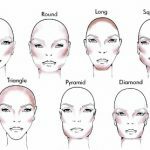 Instead of applying the concealer horizontally just draw a triangle under your eyes, as the vertical application will make your eyes look more lively and spirited. 3. Contour the Nose Bridge – Concealing around the nose bridge is a wise way to make your nose appear slimmer and proportionate to your face. However, you need to apply concealer on the spot right under the middle of your nose to achieve an overall contoured face appearance. For women with a big and blunt nose, the trick helps make the noise appear slimmer and smaller. Usage – For the slimming effect, choose a concealer that is two shades lighter than your complexion. Start from the bottom and make your way upwards and then cover the nose bride horizontally. 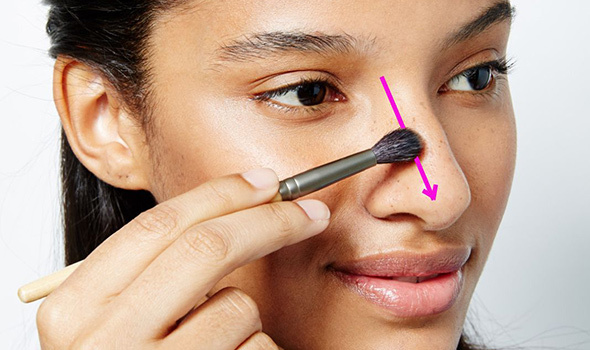 If your nose is flat, then apply the concealer in a vertical motion on the center of the nose bridge. 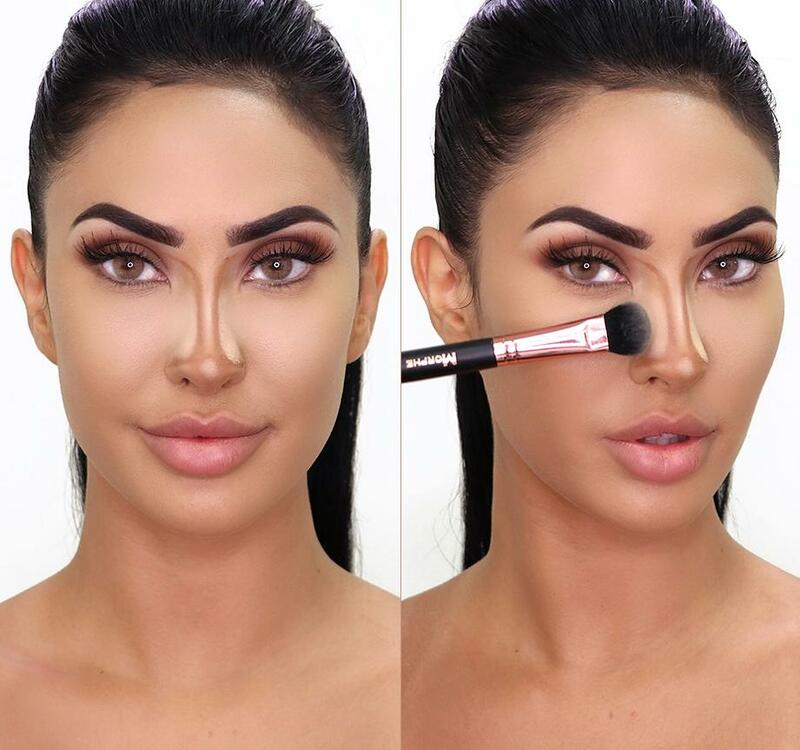 For your long nose, you should stop concealing at least before an inch before reaching the end. Then draw two lines along the nose bridge for the thinning effect. 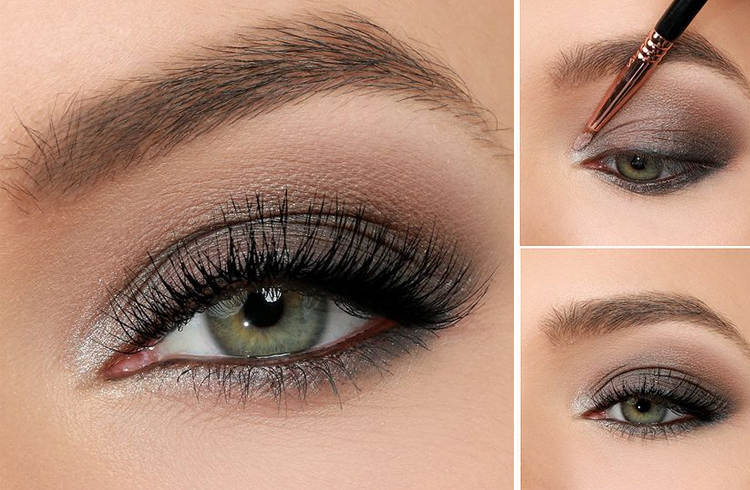 Blend everything well with a brush and complete the makeup with powder. 4. Brighten the Nostrils – The nostril is commonly susceptible to blackheads and adding some concealer would make it shiny. Usage – Just simply apply a full coverage concealer around the nose and get an instant result to your surprise. 5. 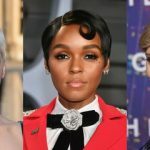 Conceal the Two Edges of the Lips – If your skin is sagging with the age it means every muscle has a downward look making your smile look kind of depressing. The concealer will give the desired effect by lifting up the smile. Usage – Just put some concealer on both horizontal sides of your lips. And blend it well with a brush having soft bristles. Then finish it off with powders. 6. Highlight the Middle of Your Chin – The middle spot is under your lips, so it is shadowed and overpowered easily. 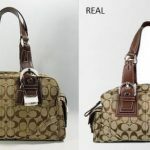 You can apply concealer to make the spot bright. Usage – Put concealer in a semicircular motion and blend well. Seal the deal with compact powder. Stick concealer is good for normal to dry skin type as due to its semi-solid texture they don’t spread easily and hence recommended for just concealing small spots and blemishes. Balm concealer is a long-lasting product and it works well on oily skin. 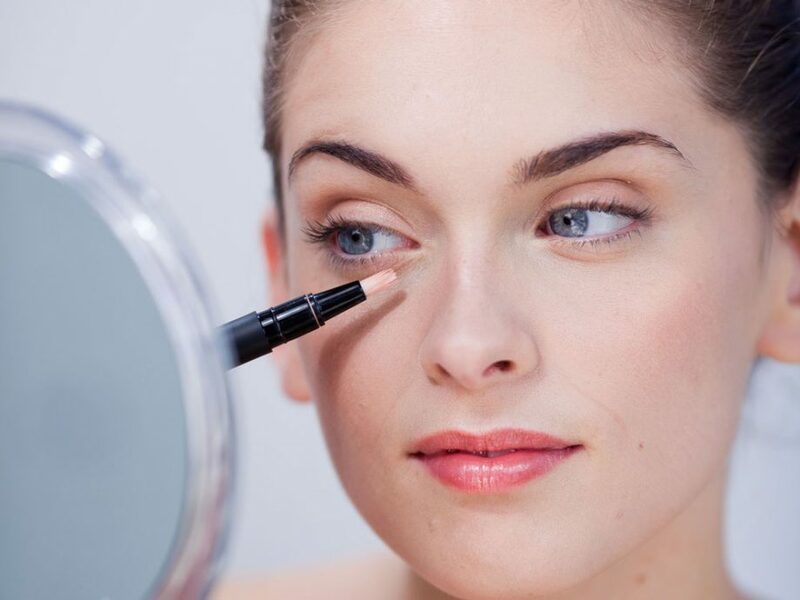 Liquid concealer is preferably used for dark circles and is not that good for dry skin, although women can use it only after using a moisturizer. Cream concealer is for normal to dry skin as it can hide dark circles and highlights the skin tone. Concealing is an art of hiding all your blemishes and it is a misconception that it should be applied first and then the foundation. 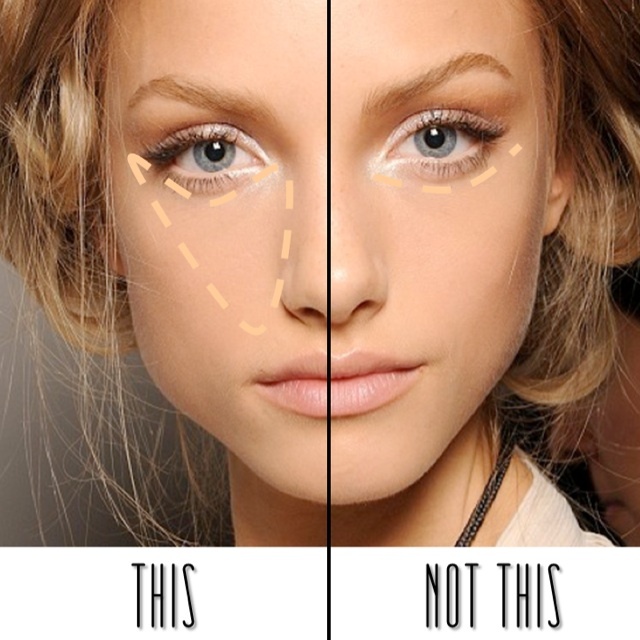 But, use the latter as the base followed by your concealer.